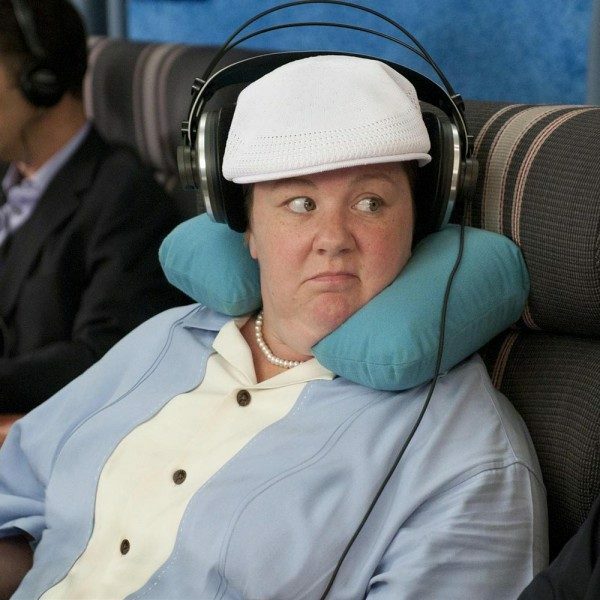 Melissa McCarthy’s (St. Vincent) newest comedy Michelle Darnell now has a release date. Universal Pictures has announced that the comedy will be released April 8, 2016. In the movie McCarthy plays a successful business woman who goes to prison for insider training. She comes back to society ready to re-define herself as a kind soul, but not everyone is quick to forgive. The comedy was directed and co-written by McCarthy’s husband, Ben Falcone (Tammy). Falcone is best known for playing the U.S. Air Marshall that faced off against McCarthy in Bridesmaids. It’s the second time the two have worked together as director and star, with Tammy being the first. McCarthy has had success leading spring comedies – she starred in 2013’s Identity Thief, which was a big hit for the comedian. McCarthy has also co-written an untitled comedy to be produced by Lorne Michaels that follows a woman who tries to steal the Stanley Cup for her terminally-ill husband. She can be seen next in Paul Feig’s (Bridesmaids) comedy Spy, with Rose Byrne and Jude Law. She’s also rumored to star in the upcoming Ghostbusters reboot, which will also be directed by Feig.